BUT A BRAND THAT YOU ARE TRULY PROUD TO BRING LIFE! Together we will select your brand colours and fonts and carry them throughout the design of the site. Your custom watermark and logo will be a beautiful accent as we connect it across your social media accounts. 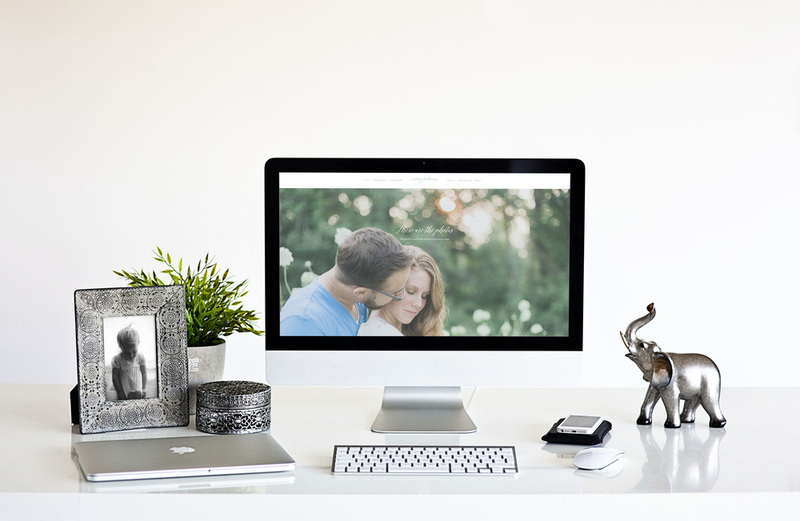 Together we will create a site that will not only look beautiful but function across every device that your clients will be viewing your photography from. This means that your photography is viewed the way you intended and maximizes whichever platform your client is using. I will write copy that describes your approach to your craft and I will design a logo that compliments your site design. 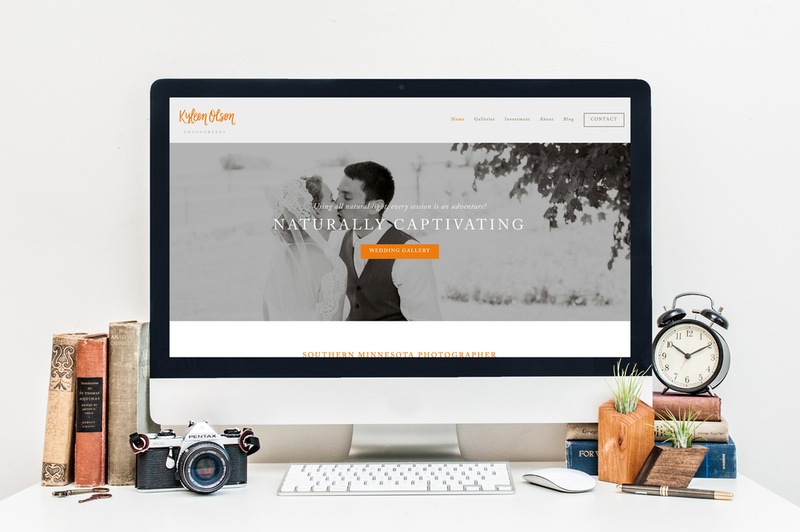 Having studied photography, graphic design, and web development I am able to bring your entire brand to life on a digital platform. Are you Curious about the package options & the investment details?